In this article, we will explore the ListView Command Set of SharePoint extensions. SharePoint Framework (SPFx) Extensions are client-side components which allow extending the SharePoint user experience. Read more about SPFx extensions here. ListView Command Set allows extending the command surfaces of SharePoint to add new actions. It supports toolbar and context menu. In the classic SharePoint, we used to add the new actions the to SharePoint list by implementing custom actions. 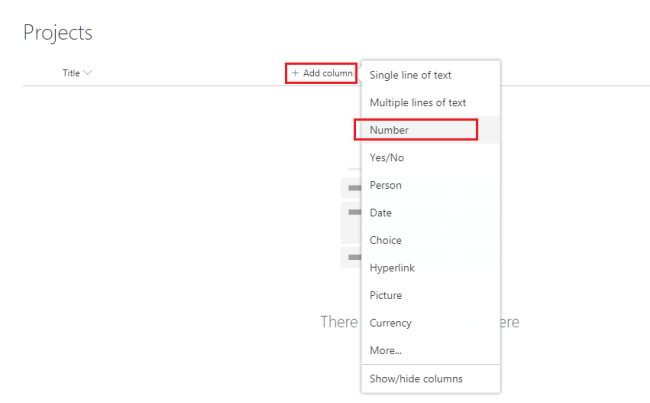 In the modern SharePoint, the ListView Command Set helps to implement these scenarios. Navigate to the above created directory. Hit enter to have a default name (spfx-extensions-listviewcommandset in this case) or type in any other name for your solution. Here we can select the target environment where we are planning to deploy the client webpart i.e. SharePoint Online or SharePoint OnPremise (SharePoint 2016 onwards). We can choose to create client side webpart or an extension. We can choose to create Application customizer, Field customizer, or ListView Command Set. In the command prompt type below command to open the solution in code editor of your choice. The solution structure is similar to client-side web parts with similar configuration options. 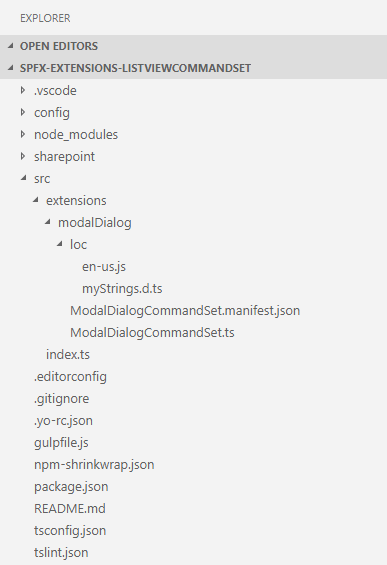 The file ModalDialogCommandSet.manifest.json inside the folder “\src\extensions\modalDialog\” defines the extension type and unique identifier for the solution. Please note down the id. We will need it later for debugging purposes. onInit() event occurs before the page DOM is ready. It returns a promise to perform asynchronous operations. onListViewUpdated() is not invoked until this promise is resolved. tryGetCommand helps to get the Command object, which is a representation of the command in UI. 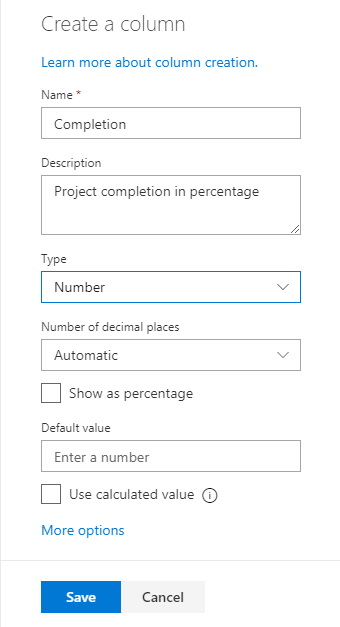 The SharePoint local workbench now cannot be used to test the field customizer as we will need an actual SharePoint site to create needed list and fields. Open serve.json file under config folder. Update PageUrl to the URL of the list we created in the previous step. "sampleTextTwo": "This command is always visible." The Command Two button should appear in the toolbar. The ListView Command Set is now customized to show the prompt. ListView Command Set SharePoint Framework extension helps to extend the toolbar of SharePoint list. 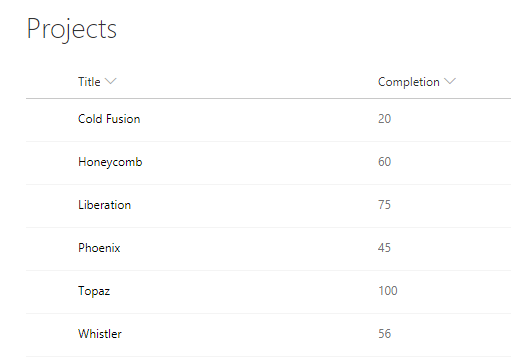 This is an alternative to custom actions in the modern SharePoint sites.